Love Your Feral Felines is an all-volunteer non-profit rescue organization dedicated to giving cats & kittens a second chance at life. Join us for our first ever Annual Kitten Shower! All donations will go towards the care of cats and kittens in Love Your Feral Felines care. Meet Our Wonderful Adoptable Cats and Kittens! 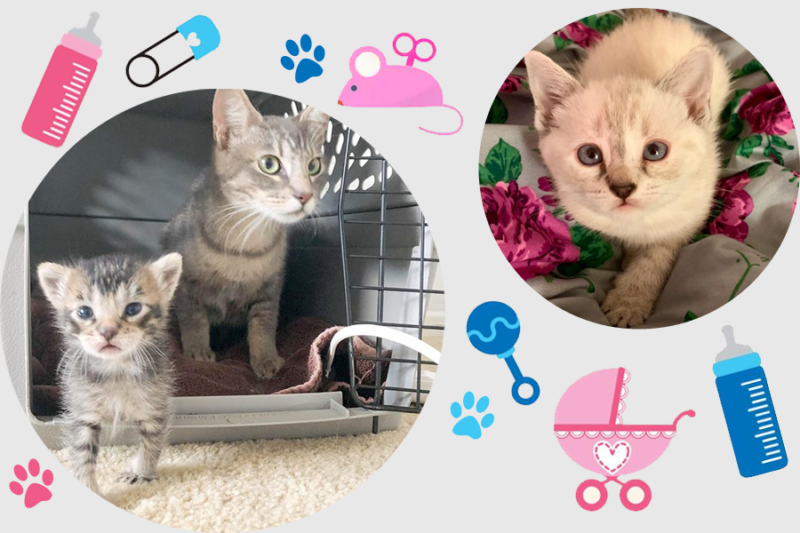 These adoptable cats and kittens have been rescued from various situations and are now ready to be adopted. 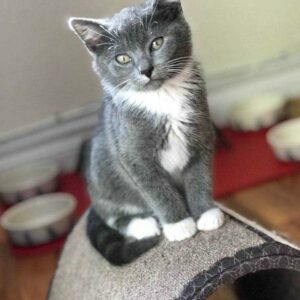 LYFF felines reside in wonderful foster homes while they await their fur-ever homes and are very sweet and social. 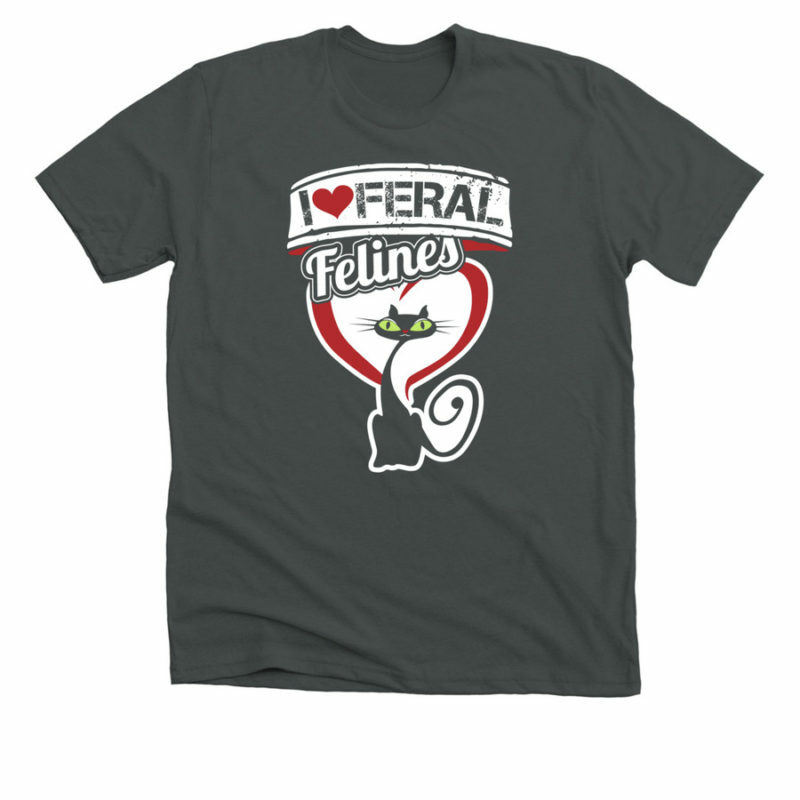 Support Love Your Feral Felines Rescue by purchasing our official gear. All proceeds will go towards Love Your Feral Felines medical fund. Get the latest LYFF project updates, adoption stories, and monthly stats right to your inbox. North County San Diego and the surrounding areas offer affordable spay or neuter programs for feral cats and domestic cats. If you haven’t signed up or need to sign up go to our resources page for information. Interested in keeping the pest population down at your business or home? We may have the perfect cat for your barn, outbuilding, or stable! Provide a special cat with a safe and comfortable place to live with food and water and they return the favor by keeping the rodent population down. 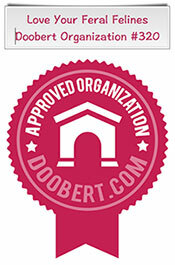 Need a veterinary recommendation for your fur baby? Check out Alley Cats Mobile veterinary services for amazing care for your cat in your home. Avoid the stress of taking your cat in the car and have the vet come to you!